Often create by laying wood flooring across a wall, this is a style that looks amazing in both contemporary and traditional homes. Due to its durability and vast range of styles to choose from, it’s a popular choice for both longevity and appearance. 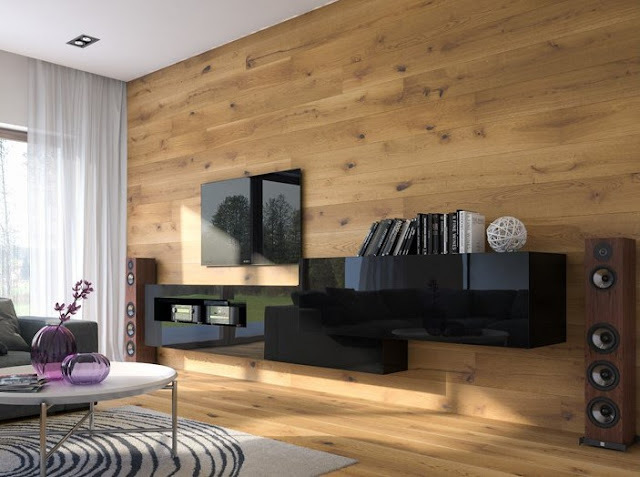 When paired with wood flooring (that’s actually laid on the floor), it can make a room look much; laid vertically it makes a room appear longer, whereas horizontal wood on the walls gives the impression of a wider space. 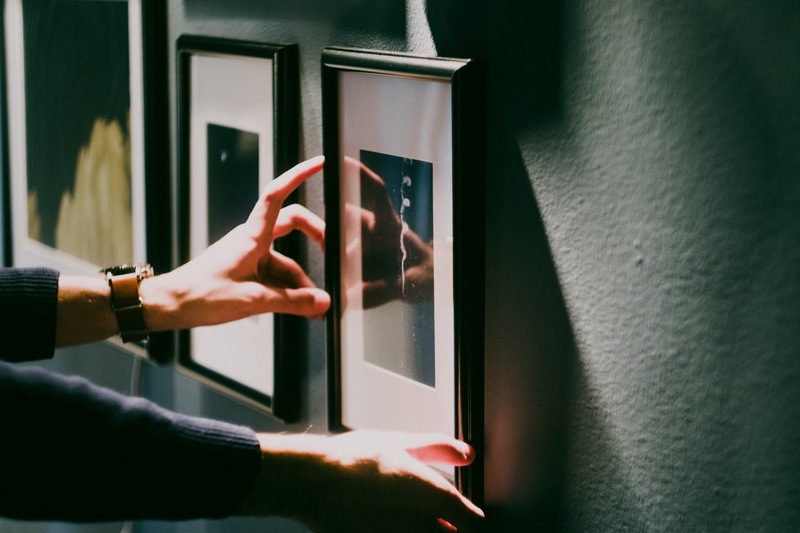 If you’re a big admirer of art, or have a particularly big collection of family photos that you’d like to showcase, an eclectic gallery wall might be the way to go. By contrasting colours you can draw visitors’ eyes to its busy design. Alternatively, going for a more unified colour scheme will make the design flow easier, and almost merge all the features into one singular piece of art. There’s so much scope for originality on this one, and the only restriction is how wild you’re willing to go with it. 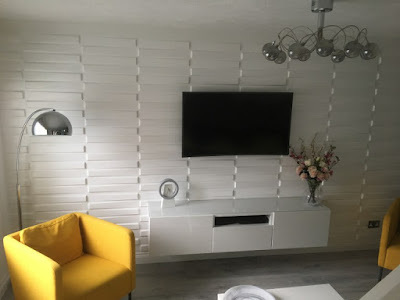 From extravagant textures to simple and unified patterns, differing texture sad depth and character to a room’s design – and it can have an explosive effect even covering a small part of a wall’s total surface area. 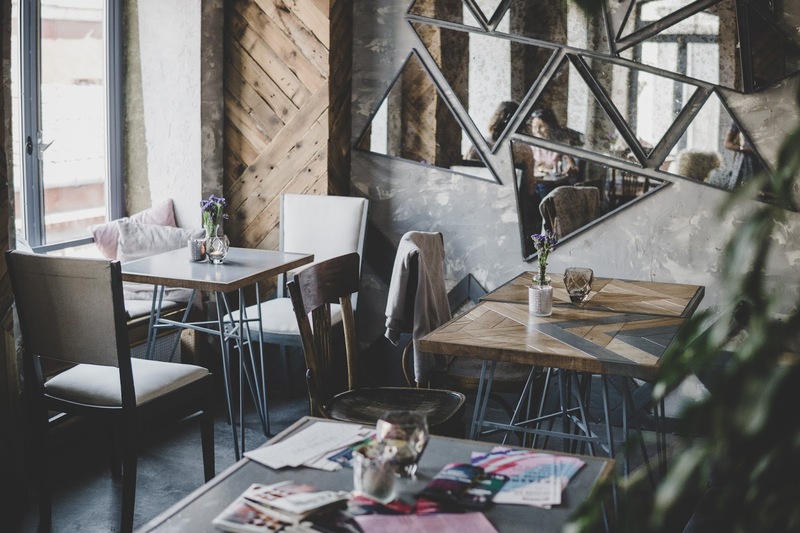 It’s one of the oldest tricks in the book; hand a large mirror, and the space will instantly look larger and more spacious. This can be achieved through one large mirror, or a more decorative approach of hanging a number of smaller mirrors. They also help to bounce light around the room, making the space brighter and more inviting. A good quality tapestry can make a world of different if you’re looking to make a statement. There’s so many design out there to choose from, it should be an easy job finding one that fits with your existing style. You can go for full wall coverage, or hang it like a piece of art as a commendable wall feature. If you’ve got a particularly large piece of art that you’d like to showcase, or a huge photo you adore that you’d like to take centre stage, then splitting that photo can make it have even more of an impact. Bearing in mind if you’re doing this with art, expensive original pieces are officially excluded from this one! The split in the image warrants a second glance by visitors, and prevents it being overlooked as just another colossal hanging frame. Although this has been around for decades, there’s always a place for good patterned wallpaper when it comes to interior design. Foliage themes are very trendy right now, and the light colours draw the eye more than just a brightly coloured paint would.